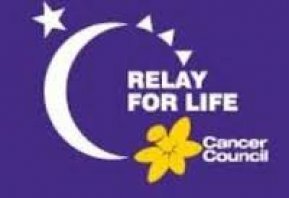 MRTeam will be attending the Shoalhaven Relay for Life. With both race cars and Transporter on display for the event. MRTeam will be fundraising on the lead up to the event by holding a raffle to be drawn on the Saturday 6th April. Tickets can be purchased at the Relay aswell as at the Milton Show and the Ulladulla Blessing of the Fleet. * MRTeam Corporate Ride Day - date still to be confirmed for later in the year. -Experience the speed and excitement of riding in V8 powered Holden Race Cars. -Entertainment throughout the day, i.e. Live Music/Band etc.